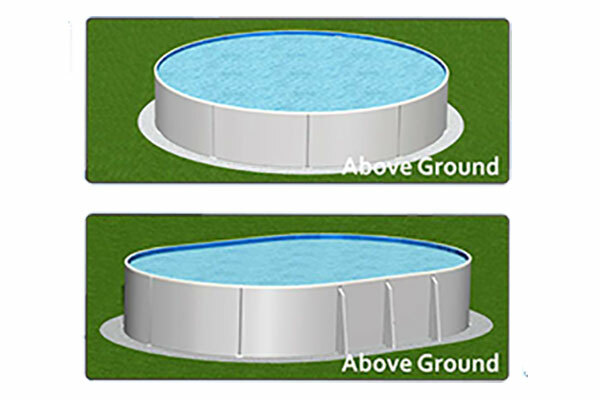 If you’re looking for an Above Ground Pool that is strong, sturdy, and built to last – look no further than Optimum! 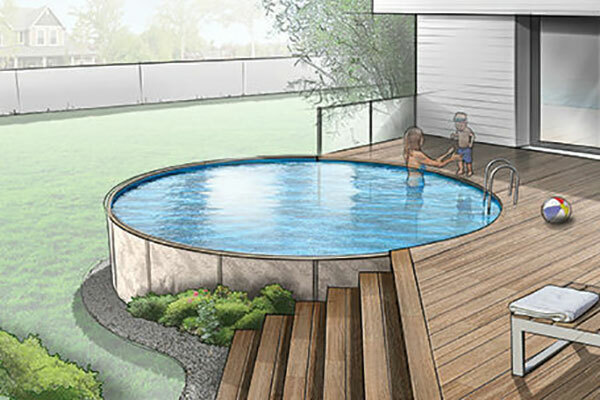 With its wide variety of installation options in an array of round and oval sizes, Optimum is so versatile, it can be installed to fit any yard – even if it’s not completely flat! 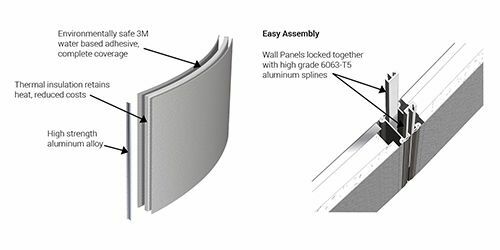 With its 2 inch thick insulated wall panels, all aluminum and stainless steel construction, the Optimum pool offers the best in strength AND versatility. And with Optimum’s compact shipping and quick, easy assembly – you’ll be swimming in no time!